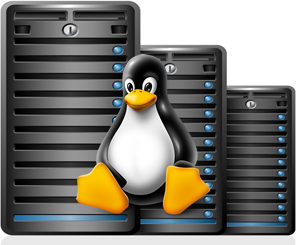 When it comes to server technologies, Linux servers are at par to windows server in terms of performance. With the advent of eCommerce, Linux dedicated server hosting has a major role in giving an efficient performance to e-commerce websites these days. The mettle of the Linux server is unbeatable in the server world. On an approximate scale, 95% of 500 world’s fastest computers run on Linux operating system.Because of its unmatched performance, Linux is a preferred choice for dedicated servers for businesses at both hardware and software installation. Uptime is one of the key factors that determine the service consistency. The service consistency could be downtime of few seconds or days. Data center today are evaluated based on assurance for a definite uptime through SLA. A lot of service providers today offer 99.95% uptime for Linux dedicated servers owing to its efficient and consistent performance. 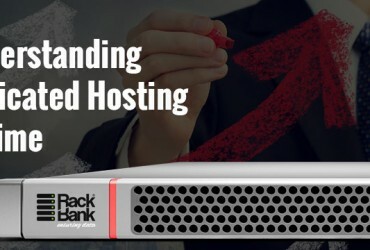 Most of the businesses that move to dedicated server environment have a vision to endure considerable growth and expansion in the near future. 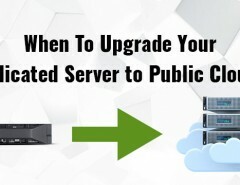 That is the vision behind shifting to dedicated servers so to cater to the surplus customers. It is highly imperative for you to check with your data center whether or not you have the capability to make changes to your scalability of operations to accommodate your varying business requirements. One of the ways dedicated server could facilitate with some of the capabilities to tailor your applications, increase or decrease disk space or bandwidth and upgrade your memory technology whenever required. 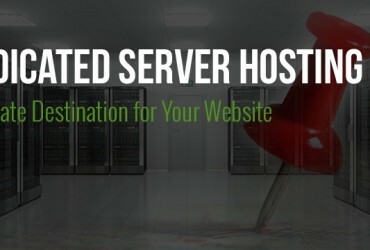 The importance of dedicated servers lies in an unbeatable networking performance facilitated by multiple network suppliers to guarantee superior connectivity. One of the ways to ensure you get the best of networking services, most of the service providers use a network routing system to ensure that you get seamless connectivity through the highest performing network provider. 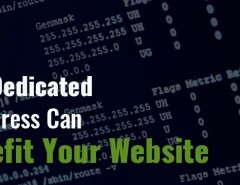 Safety is one of the features that an online business owner cannot put on back seat these days. It is imperative to know beforehand that what all security features your data center service provider offers in terms of software security. It doesn’t ends here. Multiple check-point, biometrics authentication, locked cages, and arrangement of locked lockers are coupled to ensure physical security. Dedicated server calls for excellent performance, every time! Almost all service providers claim to provide the best services in terms of dedicated servers but what is important is to assess the peripheral features related to dedicated servers. It becomes highly significant for you to evaluate that your provider offers the servers and resources that match your business requirements well. Choosing a Linux dedicated server provider could definitely be a time consuming task but at the end, the time would be worth spent on!